Today, 1,399 of my fellow cyclocross nuts and I reined down on Alpenrose dairy. It was a zoo. Actually, I've been to the zoo, and it was much more crowded at Alpenrose. The sport is beyond huge here in PDX. I arrived at the venue less than an hour before the start of my race. Normally, that means no pre ride. But AHA! I was there Yesterday and I DID get to pre-ride. In your face, Alpenrose! So naturally, since I had all the twists and off-camber turns dialed in, I crushed it today. Right? I got passed by so many people, I lost count. It was very hot and dusty out there, and I hate hot and dusty. 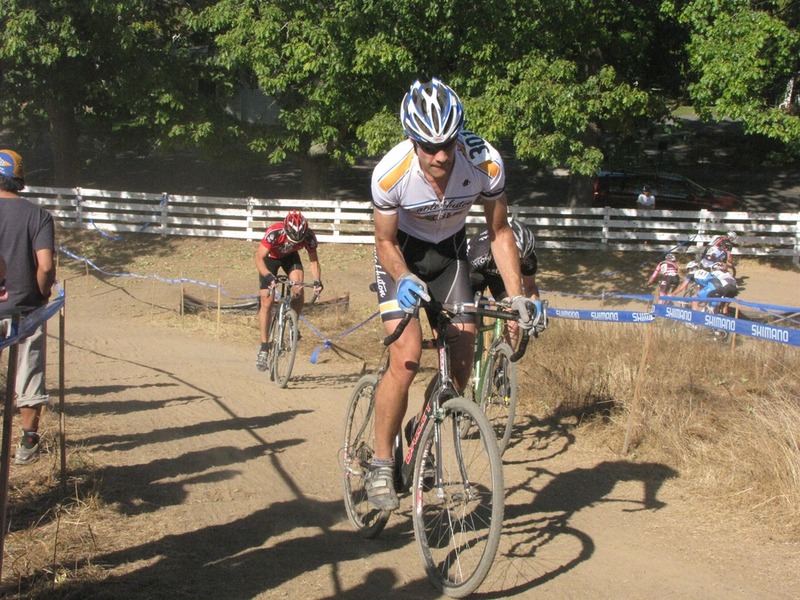 The course was awesome and well designed for a fit bike racer. For me, it was torture. I felt like a shriveled up raisin 1/2 way through, but I crawled on. I ran out of gas 3/4 of the way through. Seeing stars and dizzy, I just wanted something to eat. Maybe a popsicle. But I slothed onward. Finally, I heard the announcer declare LAST LAP. In truth, I thought the last three laps were last laps. I didn't know what was going on. Anyway, I did hear the last lap bell, and I felt a faint glimmer of hope. One more lap: All I had to do is ride one more time around before I could go score that popsicle. Do it for the popsicle. I didn't make it. I crashed, not far from the finish line. 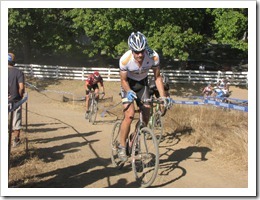 I was trying to catch the two guys in front of me, slid out in some thick dust and flatted my front tire. I considered jogging to the finish, but I was too wobbly to do that. I just walked to the tent to find some shade, pack up my stuff, and get going. I seldom DNF, but I did today. Looking forward to some eventual improvement in the fitness department, and some cooler weather. I never did get that popsicle. Appreciated perusing the article above , truly clarifies everything in detail,the article is extremely http://www.assignmentuk.co.uk/write-my-assignment fascinating and effective.Thank you and good fortunes for the up and coming article.